Do I Need A Safe and Safe Locksmith? Safes are excellent for protecting your valuables, weapons, and other important items. Safes are excellent for protecting your valuables, weapons, and other important items. However, it can present quite a problem if you are having difficulty opening your safe. Safes are designed to keep people out, not to give you easy access, even if the safe in question is your own. Whether your safe operates with a traditional key, a combination dial or a numeric code, you’ll need an experienced safe locksmith to help you regain access. Here at Lock Dawg, we have been helping homeowners and businesses throughout Central Georgia get back into their safes for many years, and we can help you too. Whether you need access to a small, personal safe in your home or a much larger one in your business facility, our expert locksmiths are up to the task. We provide mobile locksmith services as well, so we can come to you to complete the job if needed. This means that there is no need for you to lug a heavy safe into your vehicle to bring it to us. This is especially useful if your safe is built into your home or business facility. Removing a built-in safe for transport can be incredibly costly, and we don’t want you to have to bear that financial burden unless absolutely necessary. Our mobile locksmiths are fully equipped with everything they’ll need to work on your safe. It is only in especially rare cases that we need to bring a safe back to our shop for additional work. You can count on our mobile safe locksmiths to make the entire process as easy and stress-free for you as possible. 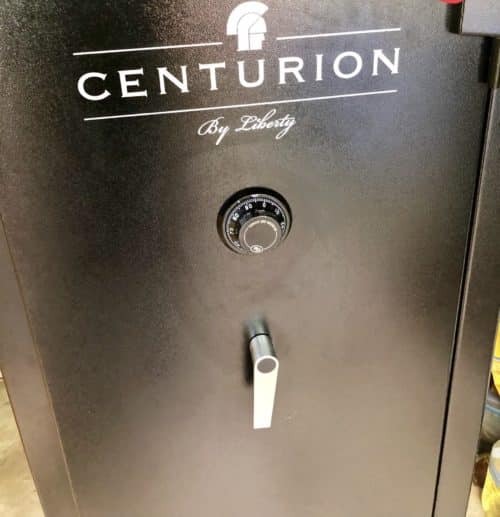 We always act with the utmost in discretion and integrity, so you can rest assured that the contents of your safe are in good hands. We are fully certified, licensed and insured, so you can have confidence that we are the best locksmiths for the job. We work hard to stay abreast of the latest developments in the industry so that we can continuously improve and fine-tune our services while also keeping our prices as affordable as possible. As a small, locally owned business, we truly value our customers and their satisfaction with our work. If something isn’t quite as you had expected, or if there are any complications that arise after we have finished the job, we will be more than happy to come back and make it right. Our job isn’t over until you are fully happy with the results. For all your safe locksmith needs, get in touch with the experts here at Lock Dawg. Our technicians are always more than happy to help with whatever you need.